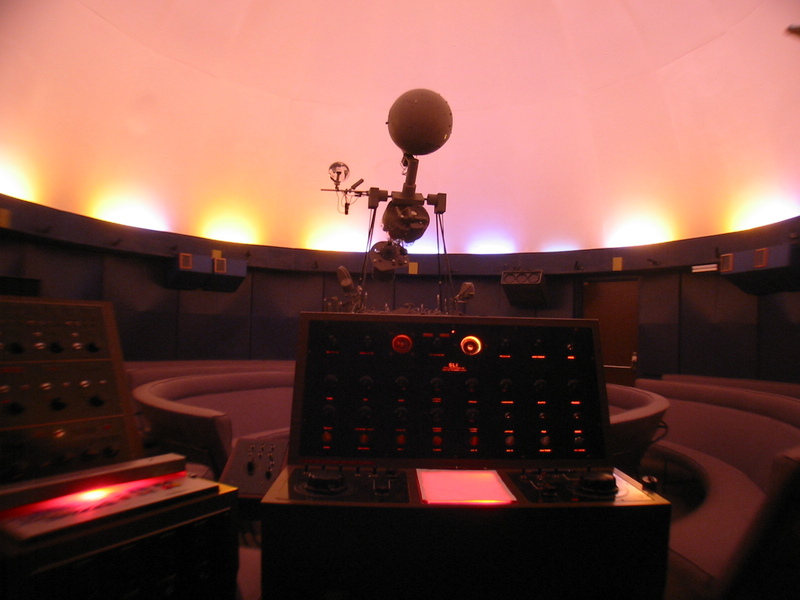 The Lockhart Planetarium, in University College, seats 60 people inside its eight meter dome and uses a Spitz A3P star projector. The modest size of the planetarium makes it an excellent teaching facility ideally suited in preparing first year astronomy students for observing the night sky. Other presentations in the planetarium provide enrichment material not only for these students but also for students of other disciplines. 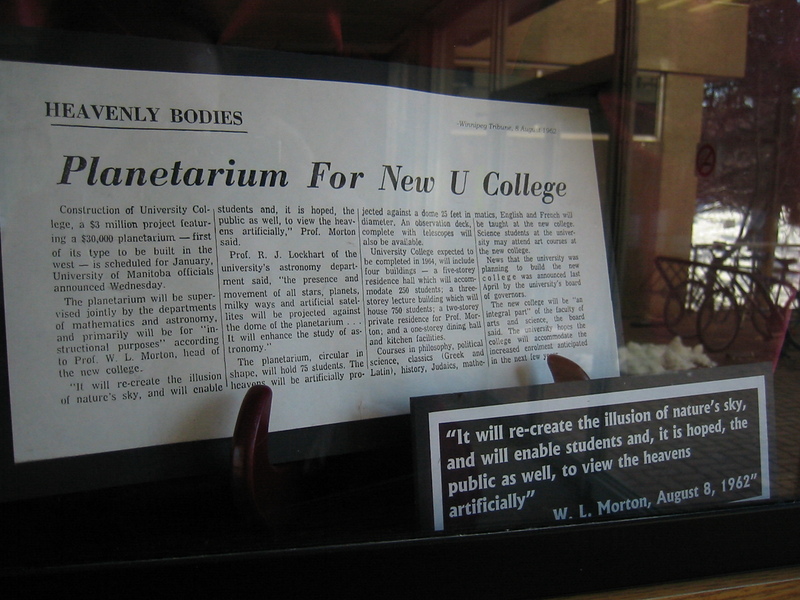 The planetarium has also been host to monthly Astronomy Open Houses, which are open to the university community and to the public. During any year, however, it is not unusual to find groups from outside the university community visiting the planetarium, usually comprised of people from mini-university in summer, public schools in winter as well as other community groups. The shows, tailored to the individual group, are interactive and presented live by planetarium personnel. The Lockhart Planetarium will be shut down until further notice for maintenance and renovations. Open Houses will resume, under a new format, in January 2018. Updates will be posted as they become available. We thank you for your patience.